Today, I want to write about the Power of the Blood of Jesus…There are three specific things found in the Blood of Jesus: forgiveness, deliverance, and protection. Forgiveness: Why do we need to ask God for forgiveness? Because we daily and frequently sin. What is sin? For such a small word, it carries a lot of meanings. Sin is missing the mark of God’s standard. Sin is knowing something is wrong and doing it anyway. Sin is rebellion against God and His Word. But today, I want to write about how the Blood of Jesus can protect us. The blood of Jesus Christ is an effective defense force against demons and evil people in this world. When we are faced with evil, we can either choose to run and hide hoping we will survive the attack and make it out in one piece – or we can choose to learn how to spiritually defend ourselves fully relying on God’s protection. We are always under attack physically, mentally and emotionally leaving us depleted of fully enjoying life. Having a personal relationship with Jesus is my greatest possession. 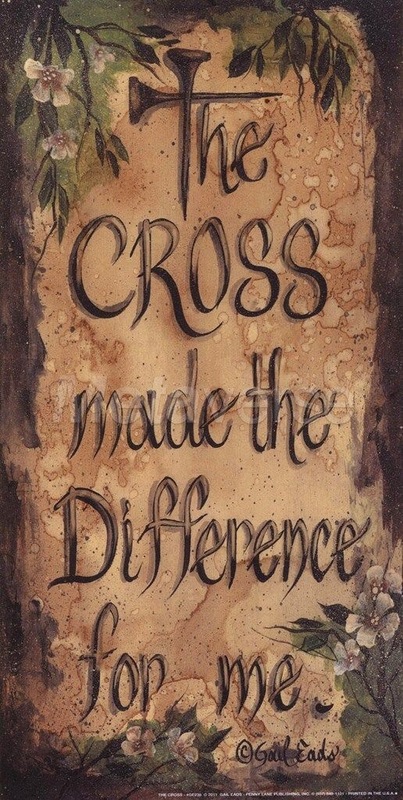 The Bible tells us that Jesus defeated Satan and all of the powers of darkness on the Cross. He knows and has the real knowledge of the enemy, his tactics, and how he operates. This means we have God’s power to be victorious in life’s battles. Many times events that look simple or difficult in life require the application of the Blood of Jesus Christ..
Sicknesses can be defeated when we apply the Blood. I was diagnosed by doctors in 2014 of having Vertigo, after experiencing a serious bout of dizziness, diarrhea, and vomiting that sent me to the ER. Once I was diagnosed, and given oxygen to stabilize me – I immediately took my authority based on God’s Word, applied it verbally to my life, and as of today – I have never had a reoccurrence. I was sent to have a follow up doing lab tests….which I never explored because I believed whole heartedly that applying my rights in God would and had diffused all symptoms. I used my authority that was given to me, and today I’ve been totally free from that awful sickness. I believe in miracles. Miracles can happen any time. Another personal example of the effective use of the Blood of Jesus – Countless nights I have had to consciously or subconsciously apply the Blood of Jesus on my thoughts that would sometimes cause me to feel increasingly anxious about uncontrollable stuff; I’ve had to apply it on my married children’s lives even though they don’t reside with me; I’ve had to apply it many times when I’m sound asleep but still subconsciously aware of demonic activities hovering over my children, or myself; or my household. I’ve had to apply it when I am having nightmares and can’t wake myself up by simply and effectively saying ‘JESUS’ in my mind. The beautiful and powerful thing is – IT WORKS!! I’m grateful for The Blood that NEVER loses its power. 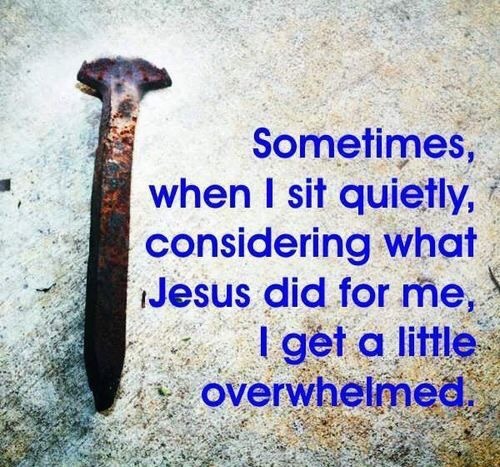 Jesus always backs me up when I call on Him. ← How Long Have You Been Praying? According to the songwriter, it reaches to the highest mountain and flows through the lowest valley….. This means it provides full coverage. There’s power in the blood of Jesus. Thanks June for your testimony. Thank God the blood prevails. I was truly blessed by your writing👏🏽👏🏽👏🏽👏🏽👏🏽. This is so applicable to the experiences I’m having right now. Sometimes it’s hard for me to really recognize the weight of the blood, how important it is to have in my life. I’m thankful that you shared this. So confirmative and encouraging. Thank you so much doing this. It’s so needed!